Built in 1971, by Albina Machine and Engine Works of Portland, Oregon (hull #422) as the Clara Foss for the Foss Tug and Launch Company of Tacoma, Washington. The tug was later acquired by the Hawaiian Tug and Barge Company of Honolulu, Hawaii. Where she was renamed as the Mea'e. 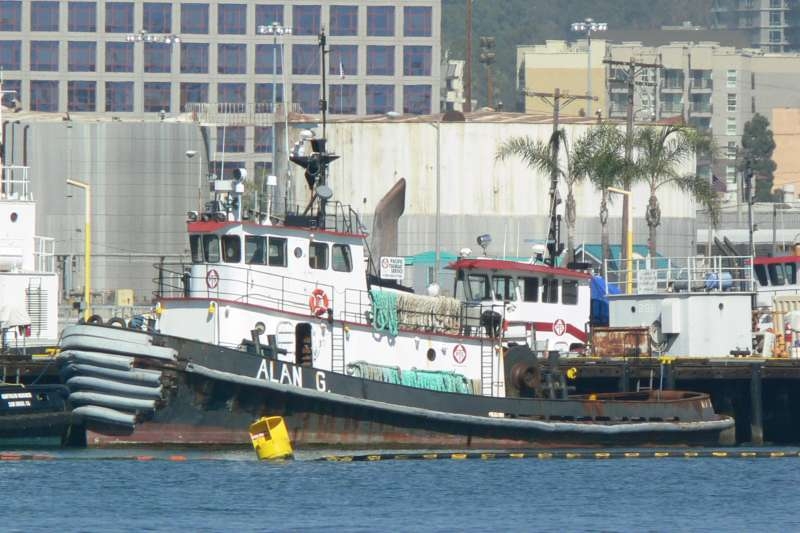 In 2003, she was acquired by Pacific Tugboat Service Incorporated of San Diego, California, where the tug was renamed as Alan G.
In 2013, the Pacific Tugboat Service Incorporated renamed the tug as the H.M. Hidalgo. 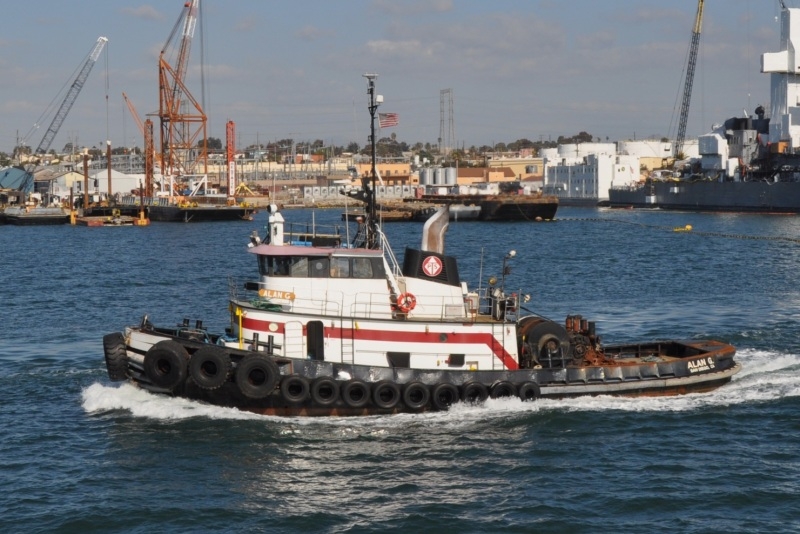 In 2016, the Pacific Tugboat Service Incorporated renamed the tug as the J.M. Hidalgo. Rebuilt in 2009, she is powered by two, Caterpillar 3508B diesel engines. With Twin Disc MGX5321 reduction gears. Turning two, fixed pitch propellers. For a rated 2,200 horsepower. Her electrical service is provided by two, 40kW, Caterpillar C4-4 generator sets. The tug's capacities are 38,500 gallons of fuel, and 12,000 gallons of water.